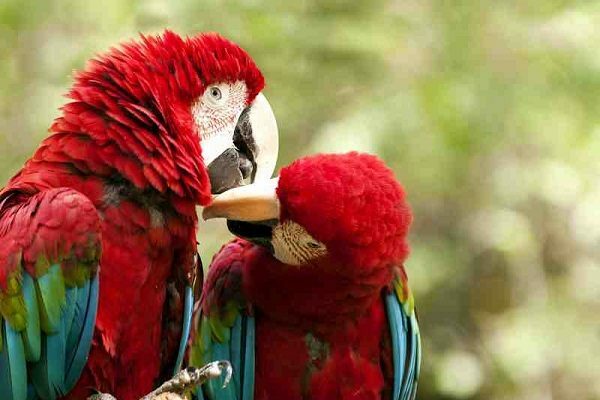 Combining wildlife, adventure and history in one carefully designed package, our Amazon Jungle & Machu Picchu tour is a popular trip and one of our best-selling packages. 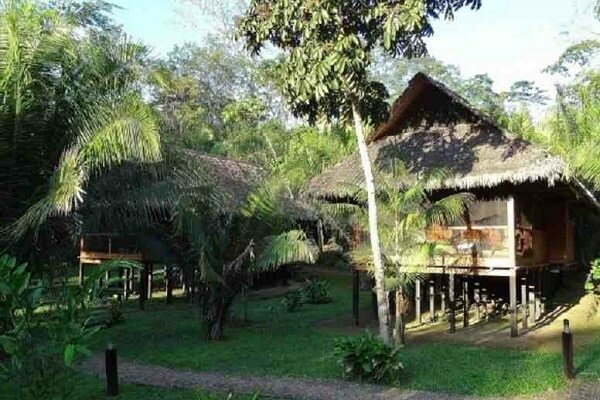 The tour starts in the Tambopata National Park where you have the option for a 2 or 3-night stay at a luxury Amazon Jungle Lodge. Led by expert guides explore jungle nature trails, take night time boat rides and venture up into the tree canopy to discover the unique flora and fauna of this area of outstanding natural beauty. 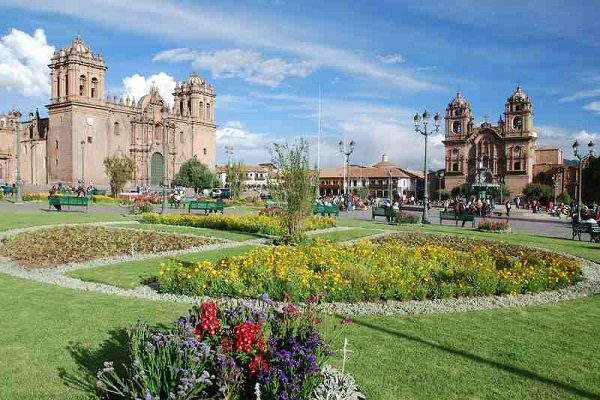 Take a short flight to the City of Cusco, once the imperial capital of the Inca Empire. Continue your adventure in the Sacred Valley of the Incas and at the breath-taking citadel of Machu Picchu. On arrival in Lima, an English-speaking representative will collect you and transfer you to the Miraflores District of Lima. With many of the Lima’s best restaurants located nearby, Miraflores is the perfect place to start your vacation and relax after your international flight. Today you will take a 2-hour flight crossing the Andes to the Madre de Dios Region and the natural wonder that is Peru’s Amazon Jungle. This vast area of lowland rainforest and tropical savannah is one of the most bio-diverse places on the planet. 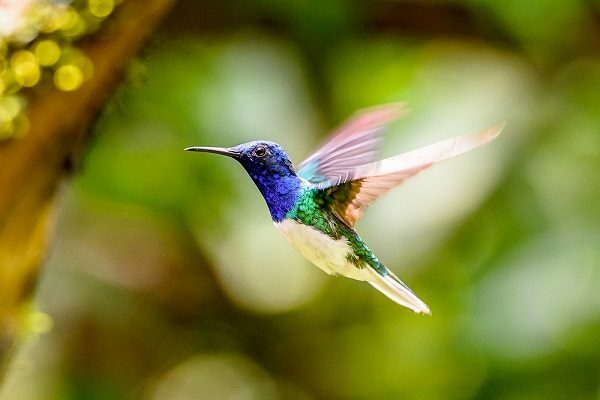 The nearby Tambopata National Park is home to some 20,000 species of plant, 100+ reptiles and amphibians, 670 identified bird species and 174 mammal species. 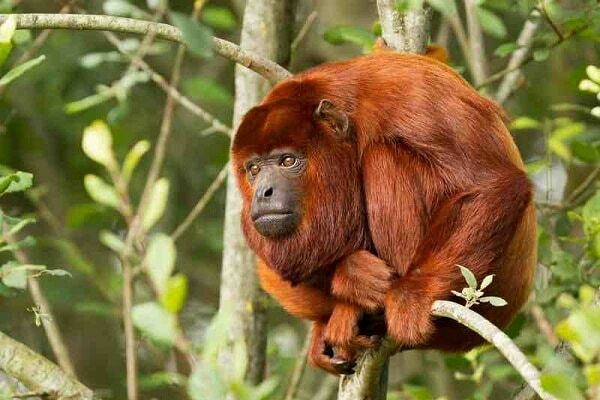 Common animal sightings include scarlet macaw, capybara, brown capuchin monkey and saddleback tamarin. Rarer sightings include the giant anteater, three toed sloth and even jaguar and puma. On arrival at Puerto Maldonado Airport you’ll navigate by outboard motorized canoe along the Madre de Dios River to your luxury Jungle Lodge. After lunch (made from local organic produce) your expert naturalist guide will take you for a walk on nature trails close to the lodge, giving you your first taste of this wonderful Amazonian world. At dusk, you’ll have the opportunity to head back out on the river, to learn about the nocturnal animal behavior and the sky of the southern constellations. Dinner is served upon your return. **Note: Amazon Jungle tour packages are subject to change from the tours advertised. For the most up-to-date information please contact a luxury Peru travel adviser. Today you’ll continue your adventure in the Tambopata National Reserve on Lake Sandoval. On arrival, you’ll board a traditional dugout canoe, crossing this mirror like black water oxbow lake which is home to the endangered giant otter. The lake is teeming with wildlife, so keep your eyes open as black caiman, blue and yellow macaw and red howler money are commonly spotted. The calm rich waters of this oxbow lake are also home to the world’s biggest fresh water scaled fish – the paiche. 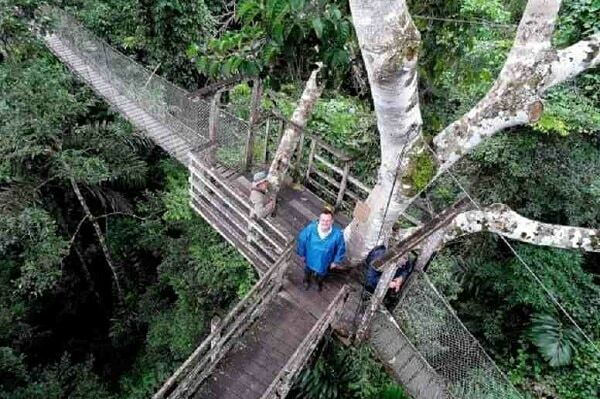 After lunch, you’ll take a 20-minute boat ride to a tree top canopy walkway. At 30 meters (98 feet) tall, with seven hanging bridges, the canopy walkway allows you spectacular views across the rainforest and the chance to see hidden canopy wildlife like woodpecker, white-throated toucans, trogons and if you’re lucky squirrel monkey and sloth. On return to terra-firma, you’ll continue your amazon exploration crossing a specially constructed 200 meter (656 feet) wooden bridge. Peering down in to the aguajales swamps, be alert for rare animals (including anaconda) and learn about the unique fauna and flora of this flooded ecosystem. After breakfast, you will be transported by river boat back to Puerto Maldonado and onto the airport. You will fly the short distance (50-minutes) to Cusco City, where our ground staff will meet you. From the airport you’ll transfer by private vehicle to your hotel in the Sacred Valley. The Sacred Valley is some 450 meters (1,500 feet) lower than Cusco. Here the air is richer in oxygen assisting acclimatization. Located between the City of Cusco and Machu Picchu, the Sacred Valley was an important agricultural area for the Incas. It was also home to important settlements, shrines and an impressive Inca fortress. In the morning, you will start with guided tour of Pisac ruins at the eastern end of the valley. Known for its sweeping mountain top terraces, Pisac is considered one of the finest Inca ruins in the region. The site features an Inca cemetery, a large residential settlement, ceremonial baths and a royal sector. Before leaving Pisac we’ll take a relaxing stroll around the famous artisanal market. Later, we travel to Ollantaytambo Village at the western end of the Sacred Valley. In 1537 at this impressive fortress Inca Manco Yupanqui, leader of the Inca resistance held off advancing Spanish conquistadors. The terraces are taller than the average man and much wider than they look from below. Those who make it to the top of the fortress will be rewarded with a visit to the temple complex. This section includes many finely crafted stone pieces such as the Enclosure of the Ten Niches and the Temple of the Sun. 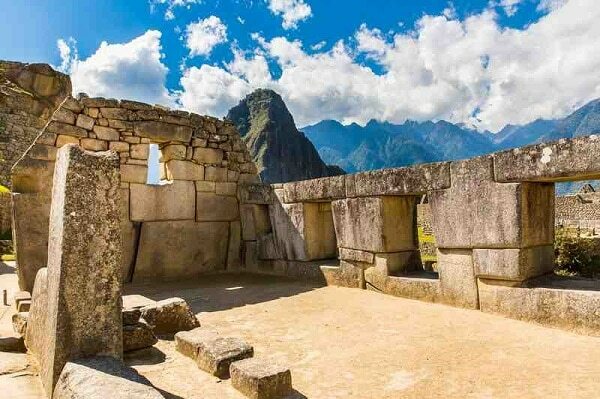 Shrouded by dense Amazon Jungle and hidden from the destructive hands of the Spanish conquistadors, Machu Picchu was left undiscovered and untouched for over 500 years. Perched on a secluded mountain ridge high above the valley floor, its sweeping agricultural terraces and expertly crafted buildings and temples seamlessly merge into the mountainside. Today you will take the train from Ollantaytambo to Aguas Calientes where upon arrival your expert guide will take you for a guided tour of Machu Picchu. Learn about how the site was constructed, its beautiful buildings, temples and shrines. Learn about the life of a Machu Picchu resident and appreciate the citadel’s positive energies and alignment to the sun and stars. Today we include additional entrance tickets to Machu Picchu so that you can return and visit Machu Picchu at your own pace. A sunrise visit is a popular option! Observe the low-lying morning mist slowly dissipate giving way to the strong dawn rays of sun that illuminate the citadel and surrounding mountains. We also include entrance tickets to the view point trails of Huayna Picchu Mountain (or Machu Picchu Mountain). 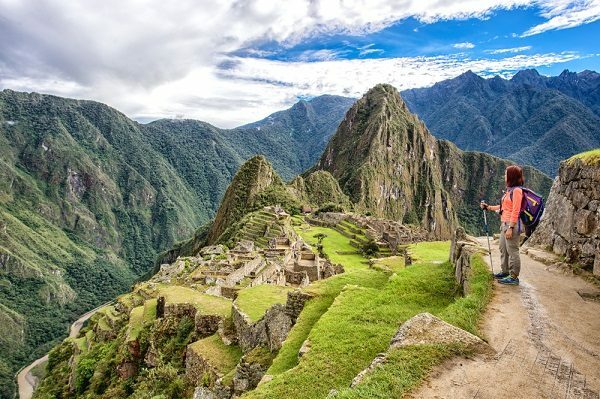 High above Machu Picchu, you’ll be able to get a true understanding of the immensity of this Inca marvel and get a true appreciation of its isolated location. Today, you’ll take a guided tour around the Imperial City of Cusco. You will start with a visit to Saqsayhuaman, a ruin situated on the higher terrain that overlooks Cusco. Historians are unsure of the true purpose of Saqsayhuaman. Some believe that it was an important spiritual center for the Inca, whilst other believe it was a fort used to protect the main entrance to Cusco itself. You’ll continue the short distance to Q’enko, an Inca shrine featuring an underground altar and a large amphitheater. Unique zig zag channels carved into some of the stones were thought to be used to carry chicha (Inca beer) or blood from sacrificed llama during ceremonies. 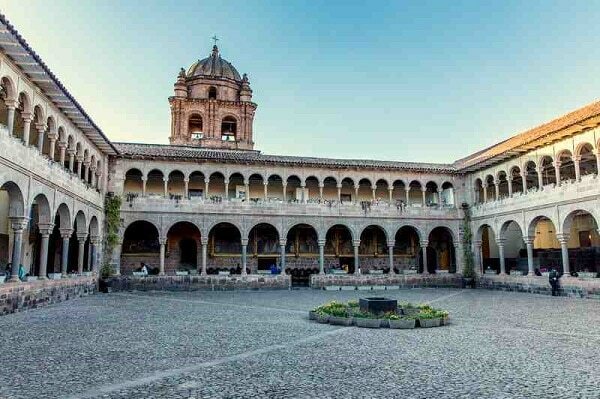 You will return to colonial Cusco for a visit to Korikancha (the Inca Temple of the sun) and Cusco Cathedral, a Catholic building with strong mestizo influences. We include a free morning for you to venture out and discover the nuances of the magnificent city of Cusco. Visit La Casa Concha Museum, mingle with locals at the traditional food market of San Pedro or simply relax on a colonial balcony with a cappuccino in hand. In the afternoon, you will take a flight to Lima which is timed perfectly to miss Lima’s hectic rush hour traffic. The evening is left free so that you can take advantage of Lima’s famous gastronomic scene. Ask a luxury Peru travel expert about recommendations on the best restaurants in town or including a gastronomic experience. 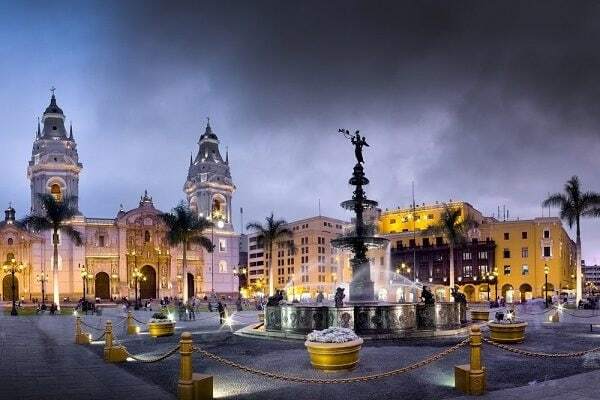 Lima City is an integral part of the history of Peru and showcases more than 4,000 years of South American history. 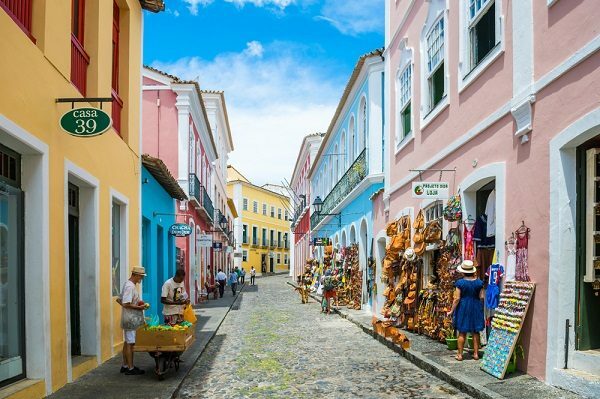 It was officially founded in 1535 pre-dating many other well-known South America cities. It was a fundamental trading, political and administrative settlement of the Spanish Viceroyalty. Today, we will take you on a half day tour of the city to discover a little about its intriguing and colorful past. The tour combines visits to Plaza de Armas, the Church and Convent of Santo Domingo, the pre-Columbian Temple of Huallamarca in the business district of San Isidro, and the modern day El Parque del Amor. Domestic flight package. 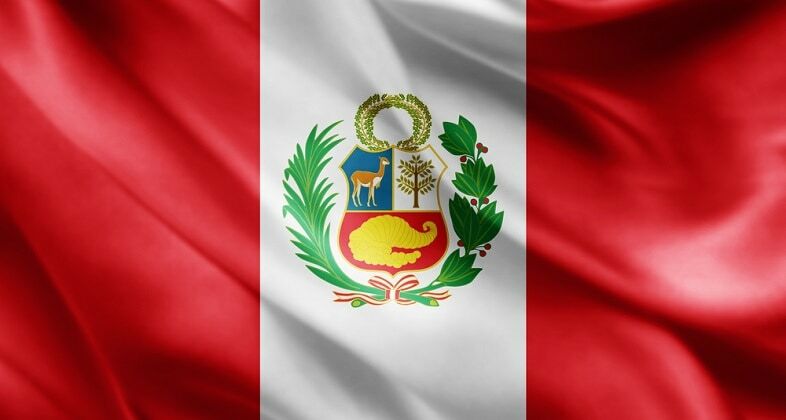 Flights required: Lima – Puerto Maldonado – Cusco – Lima. Approximate cost US$ 380 – 450 per person. We can purchase these flights on your behalf. Peru has two seasons, the wet season (November – April) and the dry season (May – October). High-season is from April – November and also Christmas and New Year. February and March are the quietest months and have the heaviest rainfall. 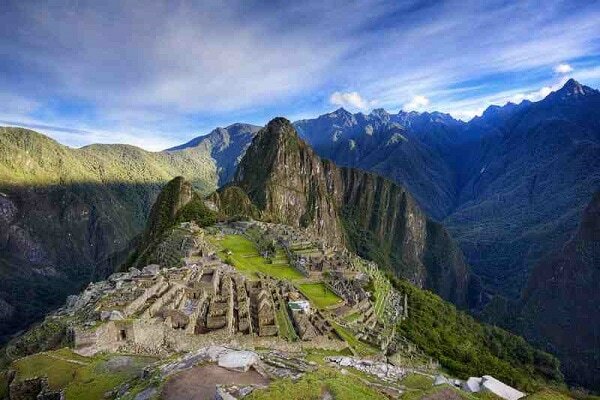 The Inca Trail (if included) is closed for the month of February. 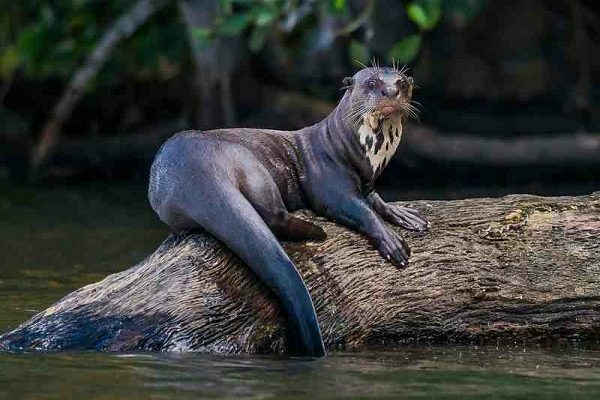 The Amazon Jungle has a high-water season from December – April, and a low-water season from May – October. Each season offers a different experience, but due to the higher rainfall during the high-water season, many visitors prefer to in the drier months of April – October. This luxury Peru vacation package is suitable for all ages. We recommend that children are 7-years old minimum to visit the jungle. Easy: This trip is considered easy. 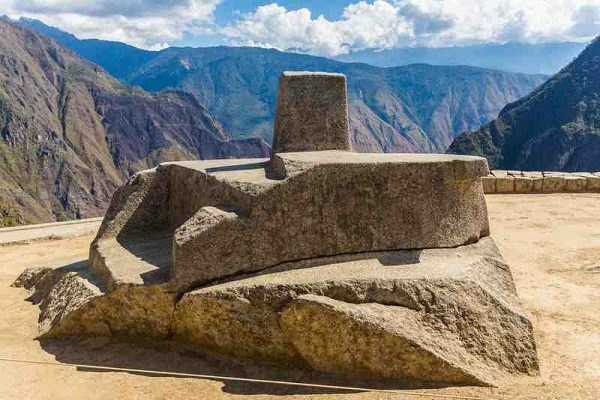 The Incas never built anything on flat ground, and navigating Inca ruins (especially Ollantaytambo and Machu Picchu) require a certain amount of basic fitness and mobility. During the high-water season in the jungle, the ground can become wet and slippery, making navigating the trails more taxing.